This high-performance seal design incorporates a formed seal lip, mechanically locked into a metal body. This design creates very low parasitic friction under load and adds much lower heat generation than most seal designs. 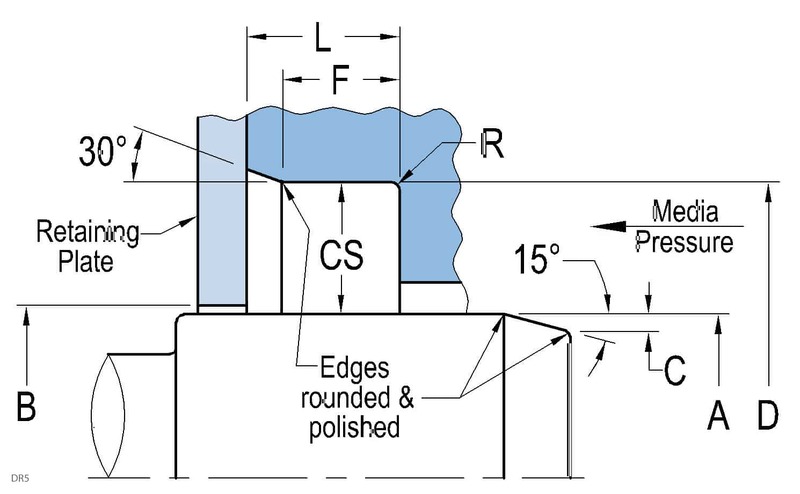 This allows the seal to be used successful at higher peripheral speeds, where heat generation is the primary mode of failure for most seals. 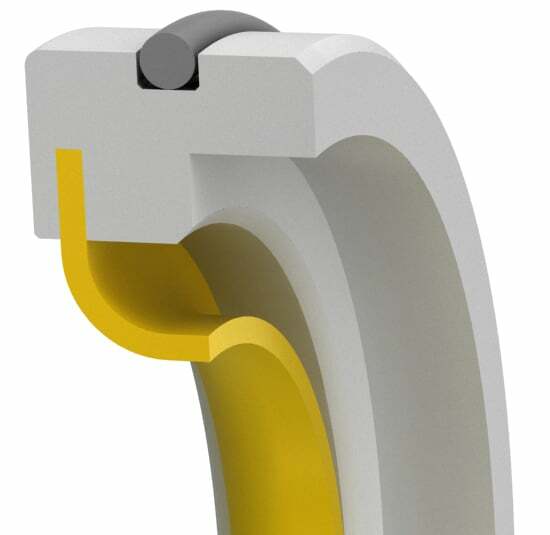 An integrated O-ring on the OD of the seal provides positive static sealing between the seal and the bore. It is typically used in lubricated or unlubricated high-speed and low pressure sealing applications. It is typically used as a seal for gearboxes or mixers in a dirty or dusty environment.